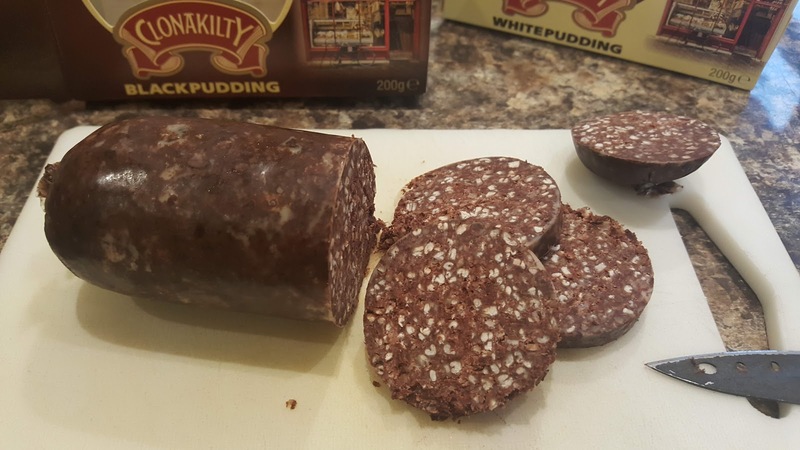 Black Pudding isn't something that you see that often, it's kind of hidden away on the supermarket shelves or sold in the butchers, but it's not a product that everyone has in their fridge. 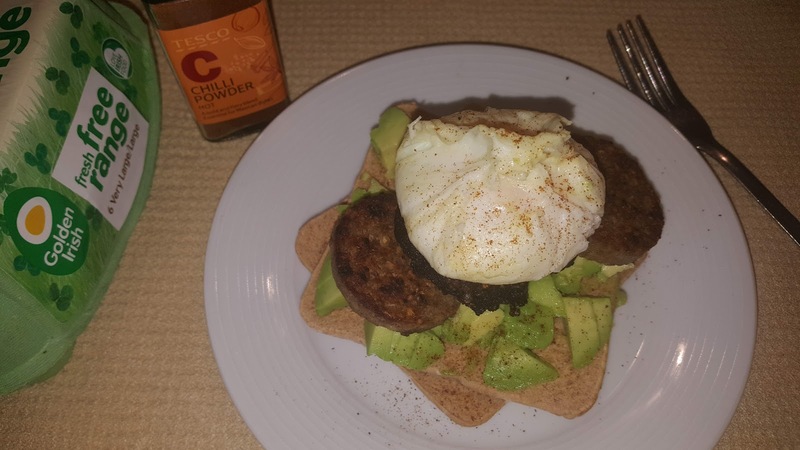 It's not like sausages and bacon, which most meat eaters have on a weekly basis. 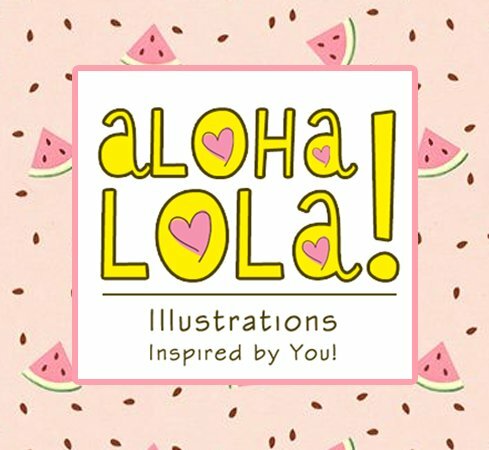 So, I'm going to tell you a bit about it. 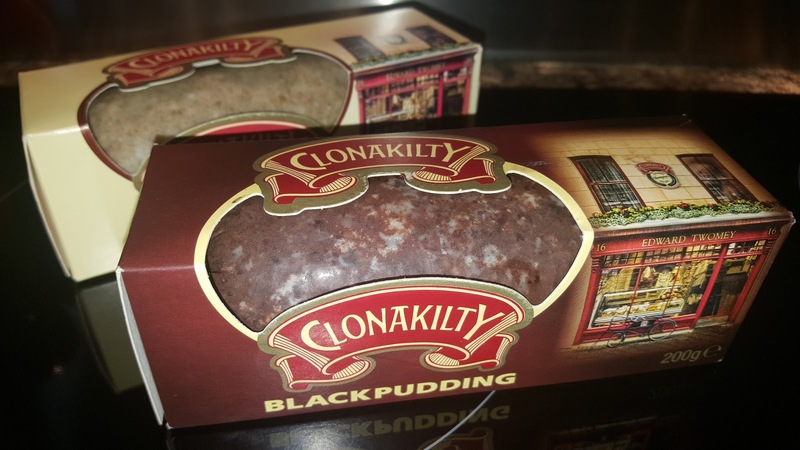 The brand Clonakilty is famous for it's Black Pudding and is one of the most popular Irish brands. 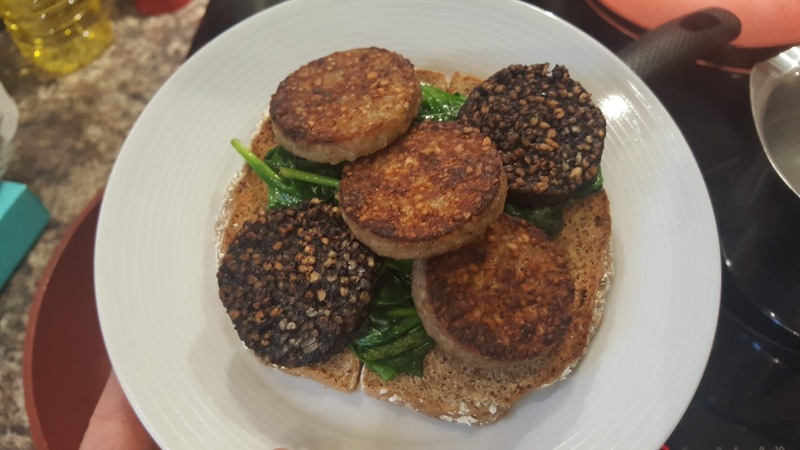 The history of Black Pudding dates all the way back to 800 BC and was originally called blood sausage. 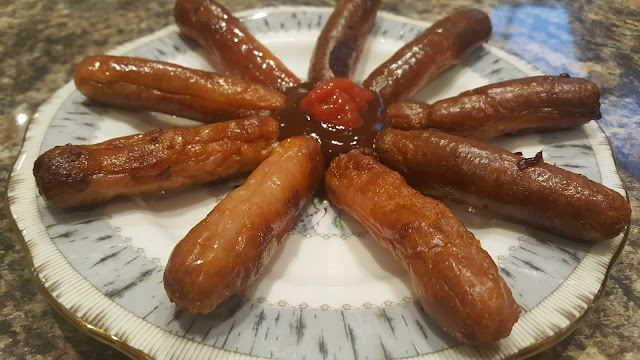 No one really knows who made it first, it could have been in Africa, or Europe, but what we do know is that it has traveled around the world and the recipe has slightly changed depending on the country. 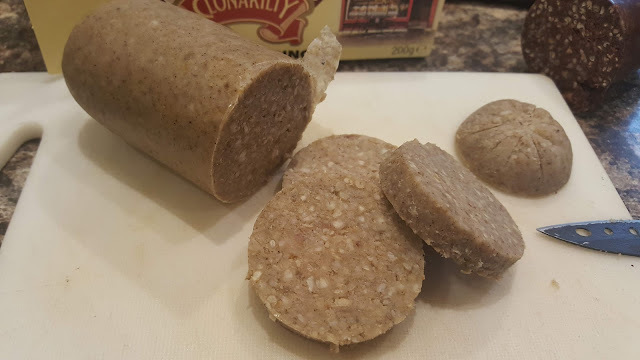 Different countries have different spices and fillers, like oatmeal or rice but ultimately, it is using up the different parts of the animal that is only suitable for a sausage. 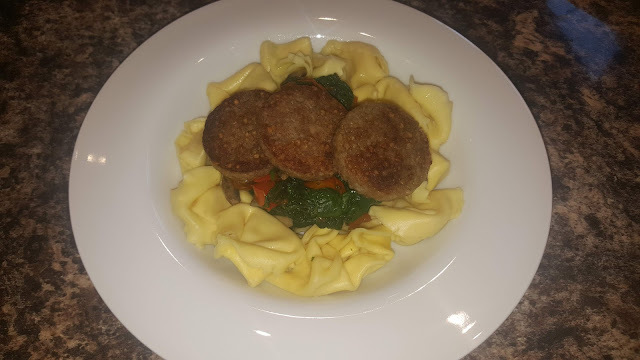 It was made for the rich and the poor, and was a favourite of King Henry VIII at his banquets. 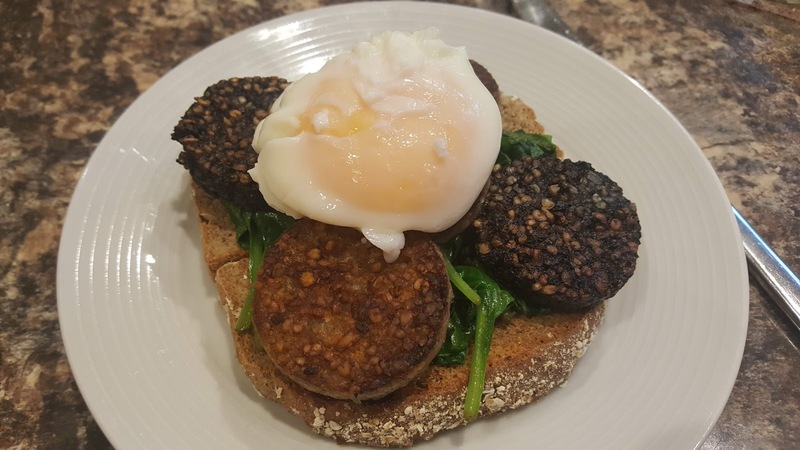 It is now incredibly popular to have it for Breakfast alongside your fry up and is now in Michelin Starred restaurants served with Scallops. I used to grill it or fry it it years ago when I worked in pub and hotel kitchens and some people who were the regulars used to ask for extra black pudding, as one slice was never enough!! Clonakilty's Black Pudding is made the traditional way of combining beef, oatmeal, onions and beef blood with their own concoction of spices and the White Pudding is made the same way, but with Pork. 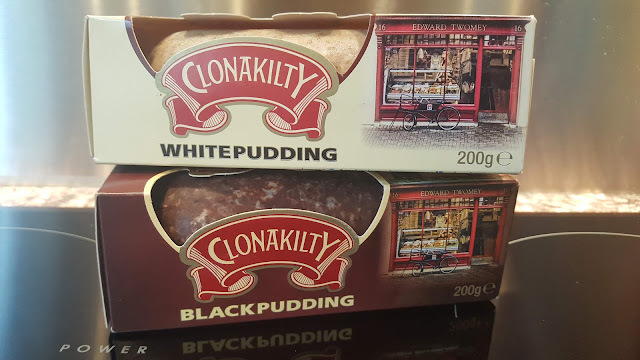 Clonakilty is actually a seaside town in West Cork, in the South of Ireland, and by looking at pictures, it looks absolutely amazing and actually won best town in Europe in 2017, so, even more of a reason to visit and eat Black Pudding whilst sitting on the beach. 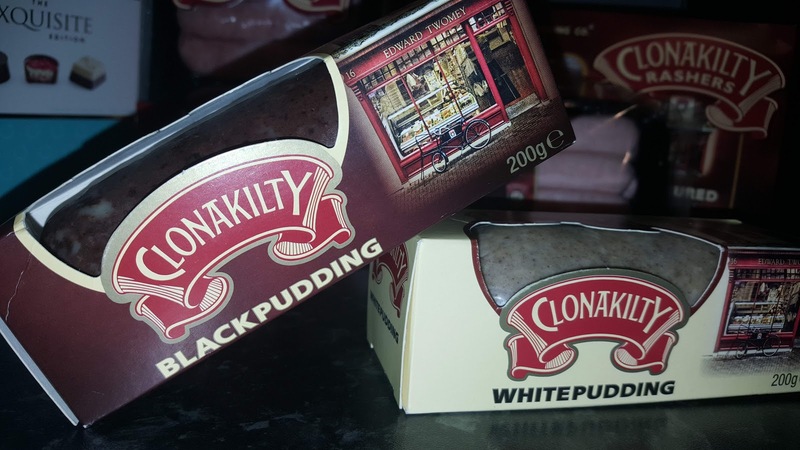 Years ago in Clonakility households would make black pudding and sell it to their local butchers to make some extra money, and Edward Twomey had his own butchers that he took over in 1976 and really didn't want to make his own black pudding as he felt is was a chore. However, in 1980 he decided to make more of an effort with it, and started a roadshow to celebrate the Clonakilty Black Pudding and more and more people tasted it, then the demand was so high that even supermarkets started to stock it. 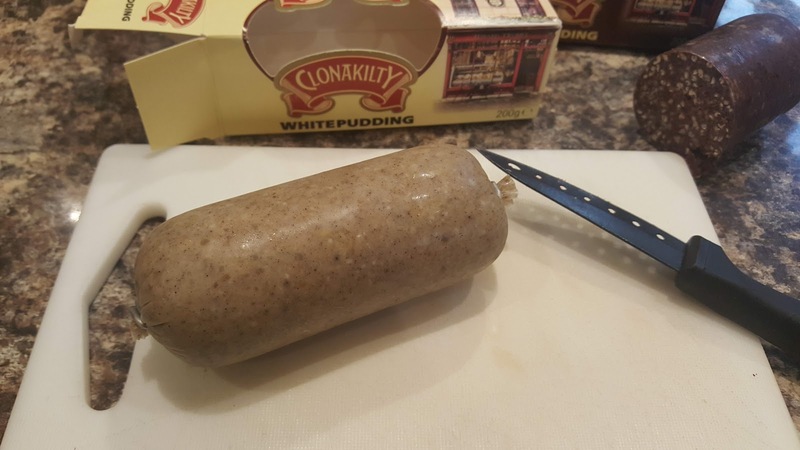 In 1986 they kept the same recipe and methods, but made White Pudding with Pork instead and this has become equally as popular. 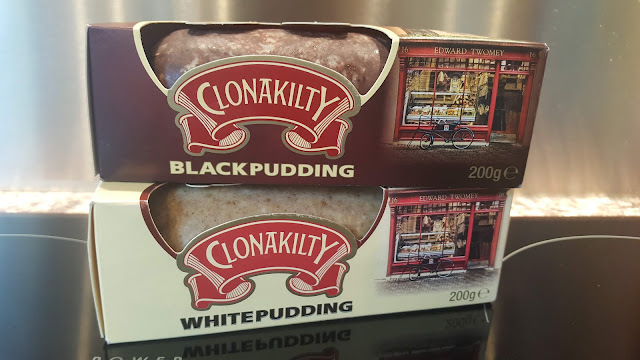 So with no surprise in 1989 they won first prize at the Butchers Association National Awards for their Black & White Pudding and have continued to win awards ever since. 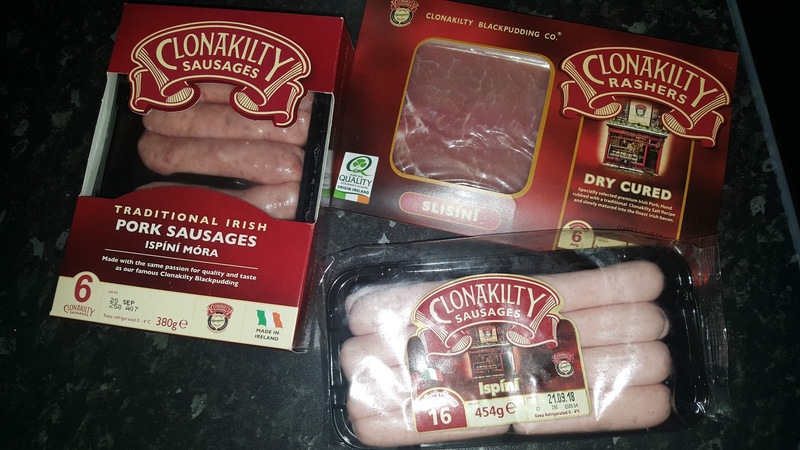 Clonakilty's now have a range of products including different types of sausages and bacon. 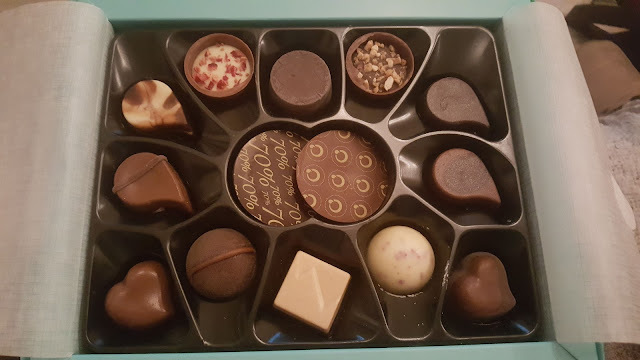 So I've been having fun tasting some of it with friends and family. 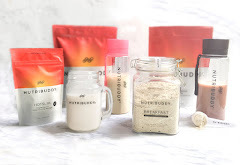 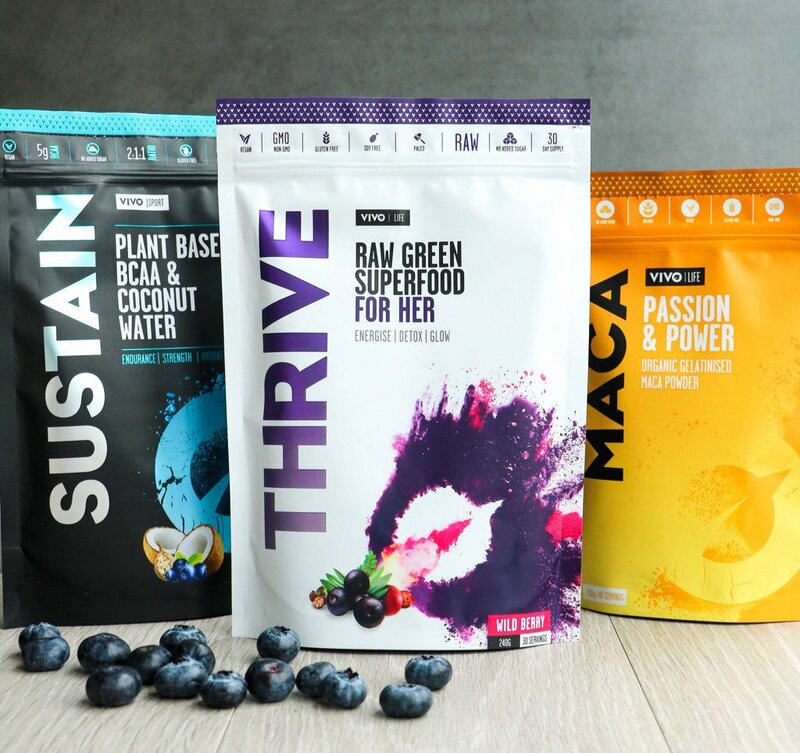 Of course with everyone - we all have different tastes and enjoyed different products. 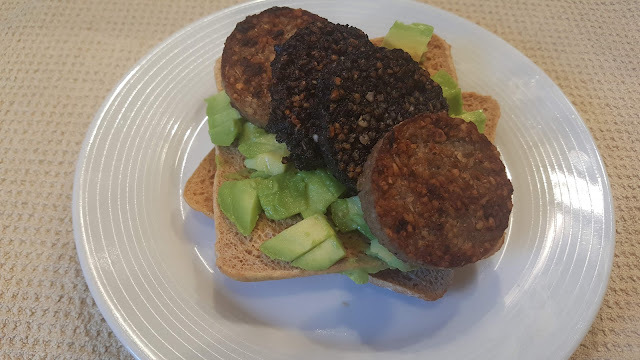 My husband loves the black pudding and I prefer the white pudding. 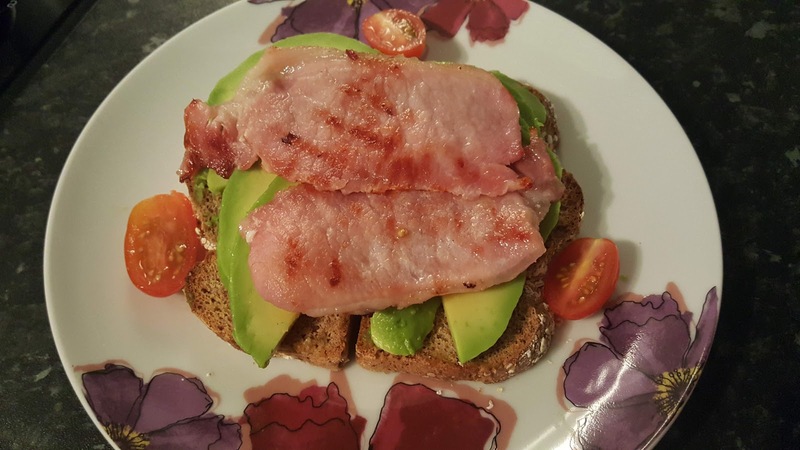 We've all loved the bacon, as it's not salty, but full of flavour. 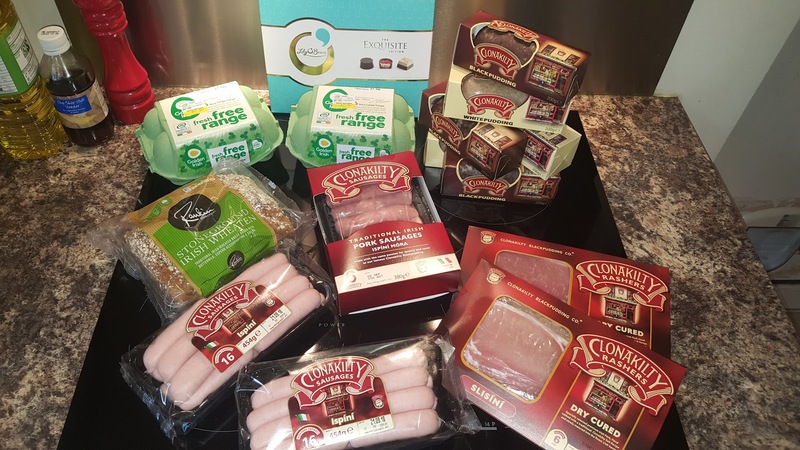 I will be buying a lot of the bacon. 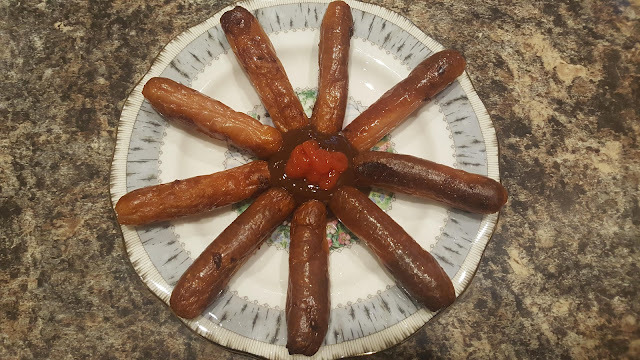 The Ispini sausages, my husband thought were a little too salty, but I loved them. To me, I thought they tasted like traditional sausages full of pork flavour and not hidden by herbs or anything else to bulk it out with. 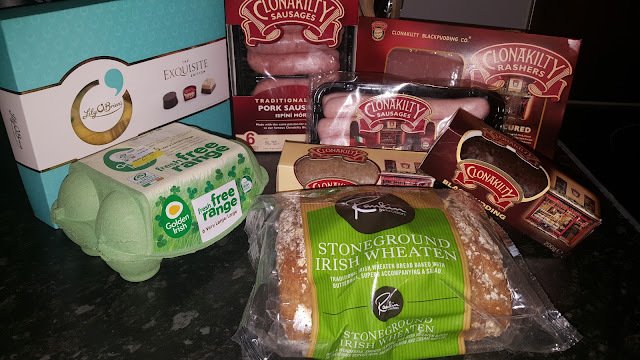 So I would recommend to try them all and see what you think and have a proper Irish Dinner. 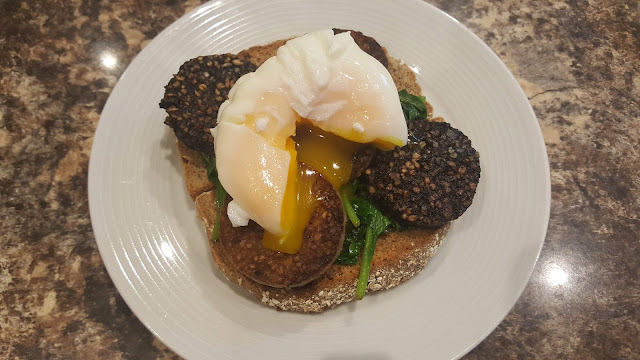 This is Ian Rankin's Stoneground Irish Wheaten Bread lightly toasted with Spinach and Black and White pudding on the top, with the added beauty of a poached free range Golden Irish Egg. This is a wholemeal thin with crushed Avocado and Black and White pudding on the top, with a poached free range Irish Egg. 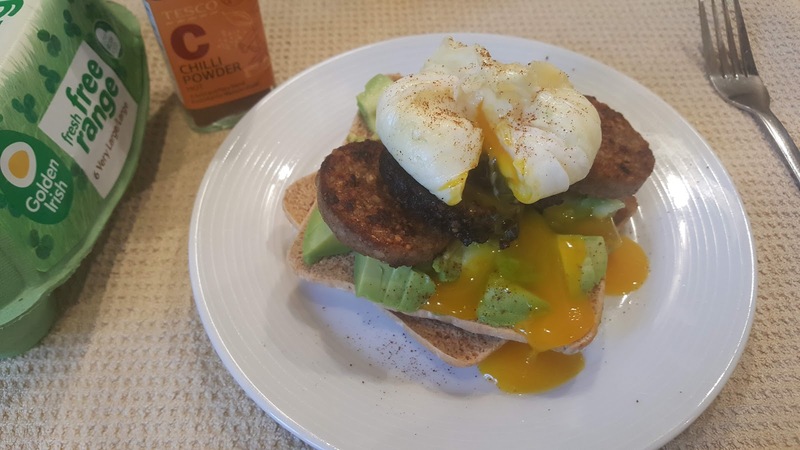 Obviously, you can just slice it and fry it and add it to whatever meal you are having really. 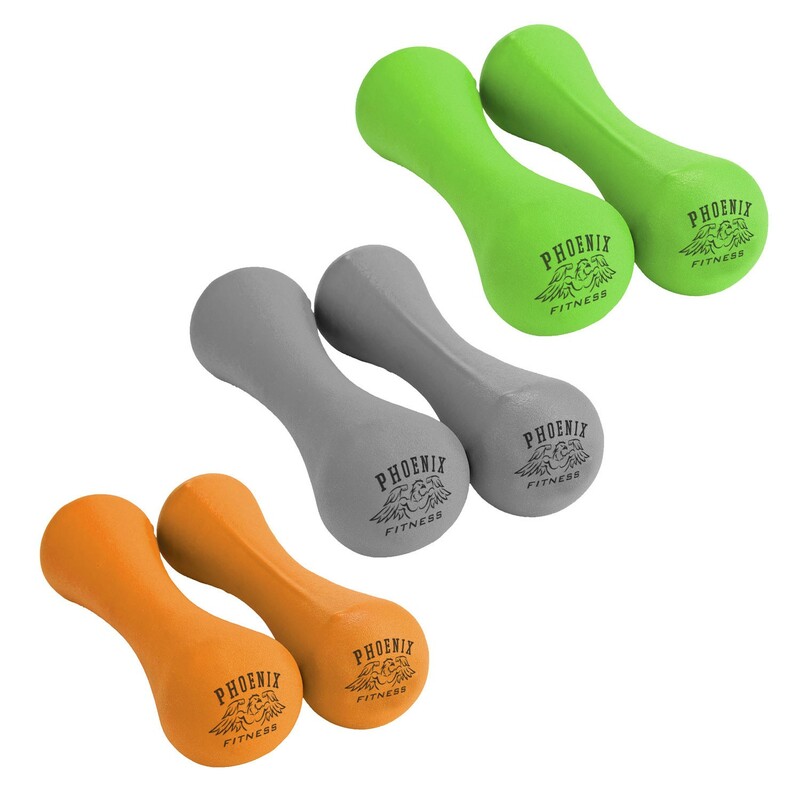 There are no limitations on how you can use it. The Bacon, which really is amazing, I had with sliced Avocado on Ian Rankins Stoneground Irish Wheaten Bread. 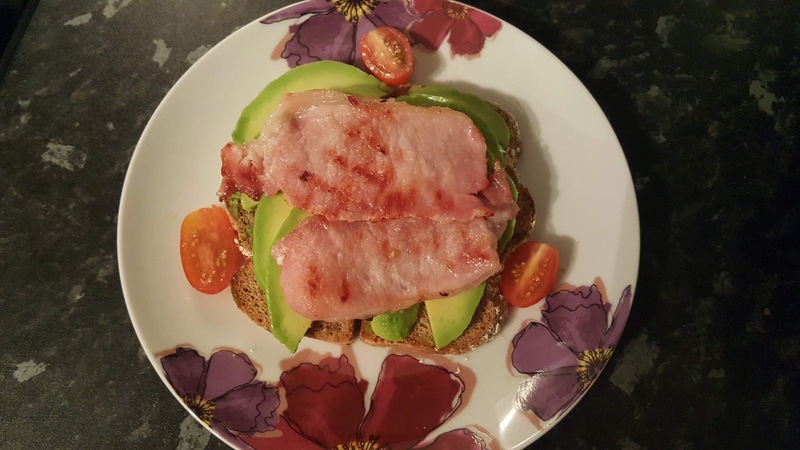 This bacon is too good to slice up and add to a dish, it needs to be appreciated as a proper rasher of bacon. 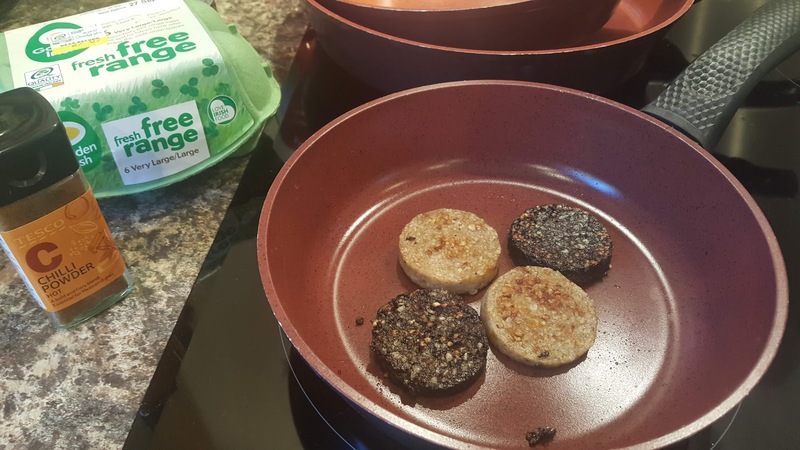 Have you ever eaten Black Pudding before ? 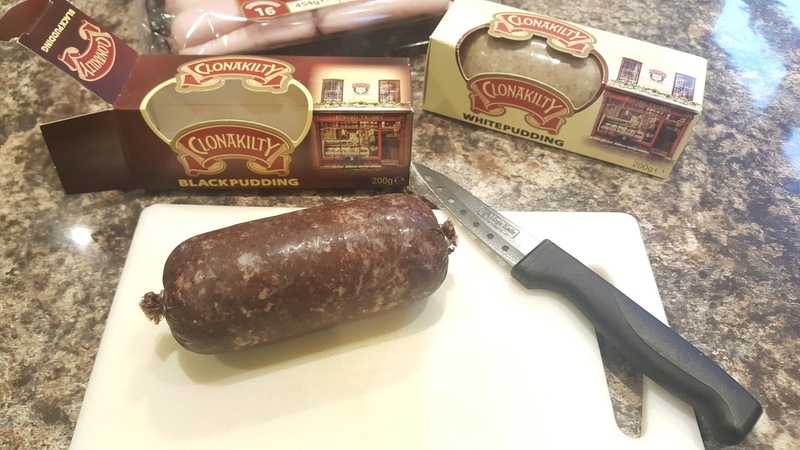 If not, it's definately one to try, and from an Irish friend of mine ...... Clonakilty make THE BEST !!!! She always has it in her fridge.